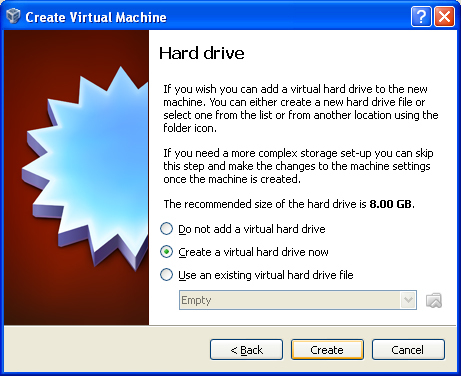 A Virtual Machine software allows you to create Virtual PC's (with virtual ram, processor, hard drives, etc) and allows you to install any operating systems of your choice. The advantage of using a virtual machine is that you can do whatever you want on the VM without damaging your original Operating System. 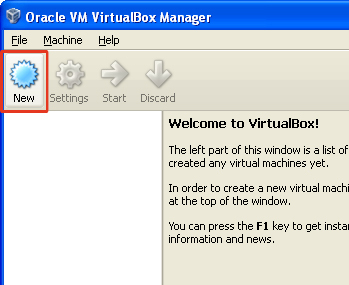 The first step to is to install Oracle's VM VirtualBox. 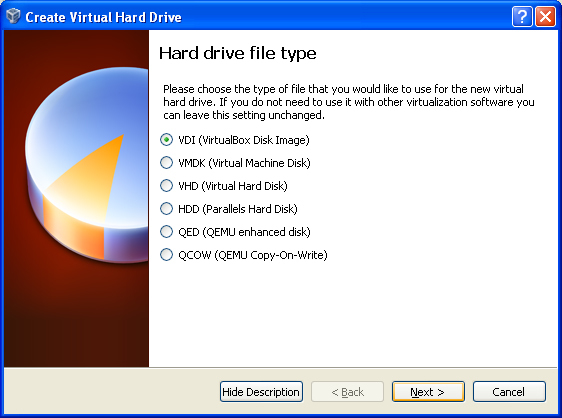 Choose your download depending on the Operating system you are using. Once the installation is done we will have to download Ubuntu iso, (you can choose any linux flavor you want. 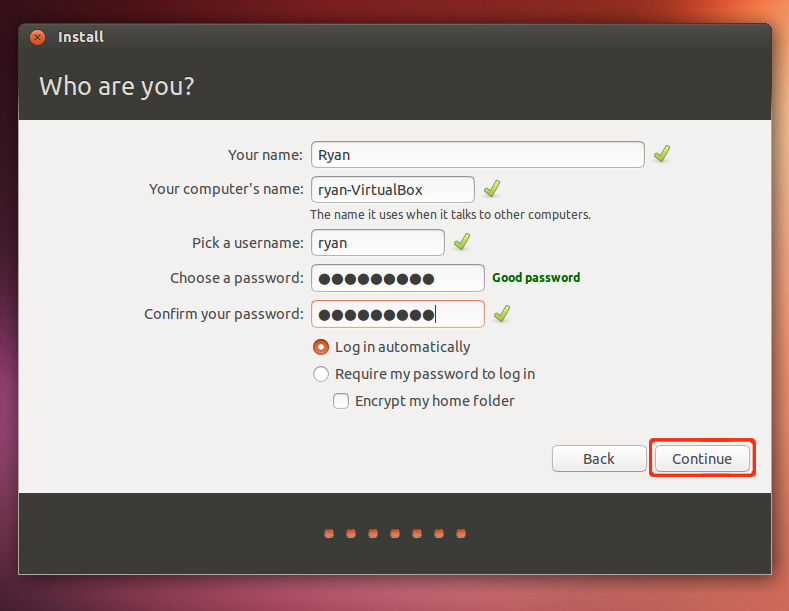 Since Ubuntu is simple to install and use I would recommend Ubuntu for beginners). 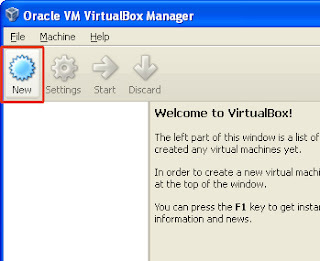 After you have opened the Oracle VM VirtualBox click on New. 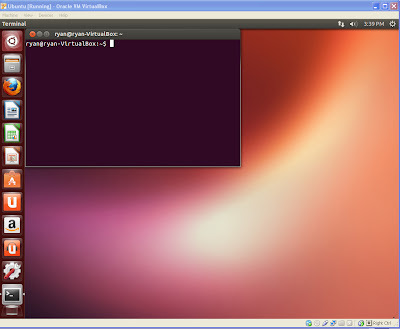 Version: Ubuntu and click Next. The next step is to select the amount of RAM you want to allocate to your VM. Since you are only going to use it run C and other basic operations, 512 MB would be sufficient. If you have more than 2GB of RAM on your system you can be more generous. Anything around 1024 MB will be good enough. 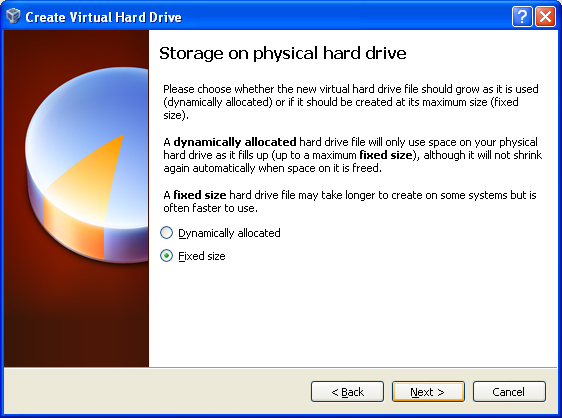 Depending on your choice select Fixed size or Dynamic. 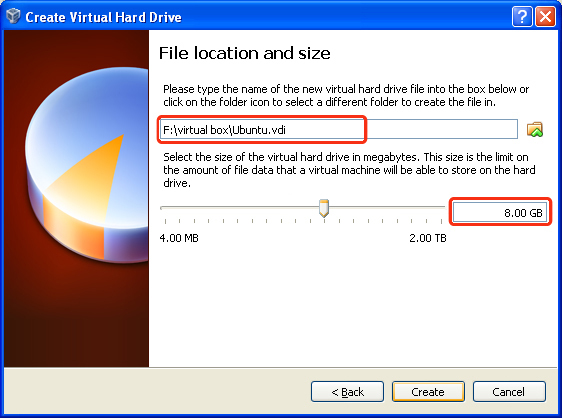 If you have limited free space available on your hard drive i recommend you to go with Fixed Size. Congratulations, Your VM is created !!! Now the only thing left to do is install the Operating System on it. 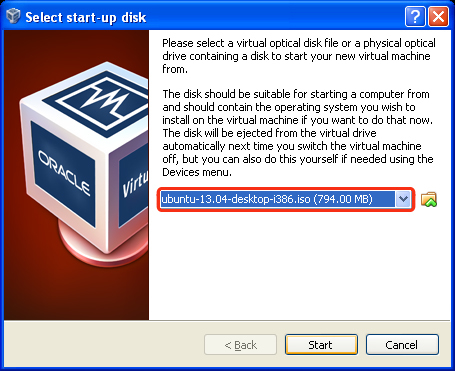 Here we are going to install Ubuntu from the iso you downloaded earlier. Since this is the first time we are starting the Virtual Machine we need to install the Operating System. 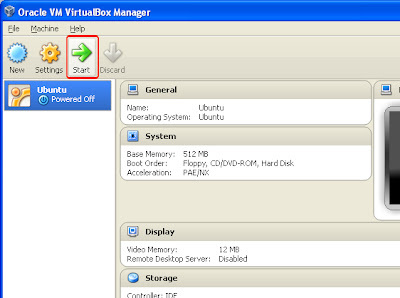 Click on Start. 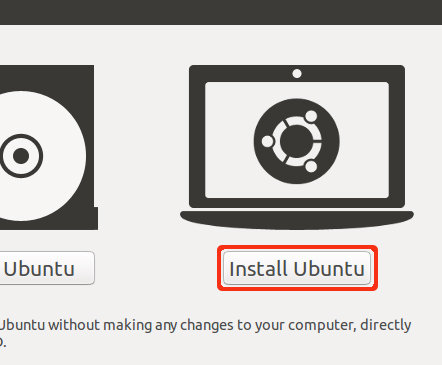 and Locate the ubuntu iso file you downloaded earlier. Selecting start will turn on the machine. 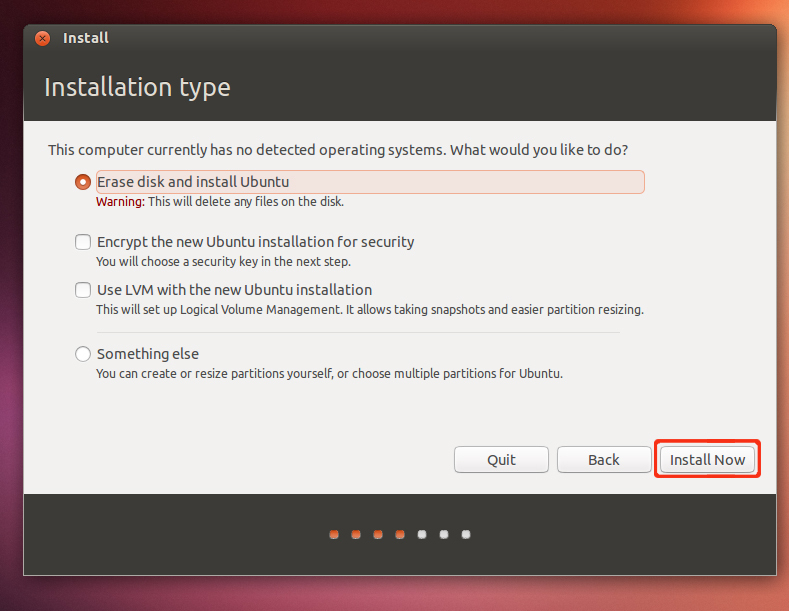 Now click on Install Ubuntu. For those who have a fast internet connection can choose to download updates. 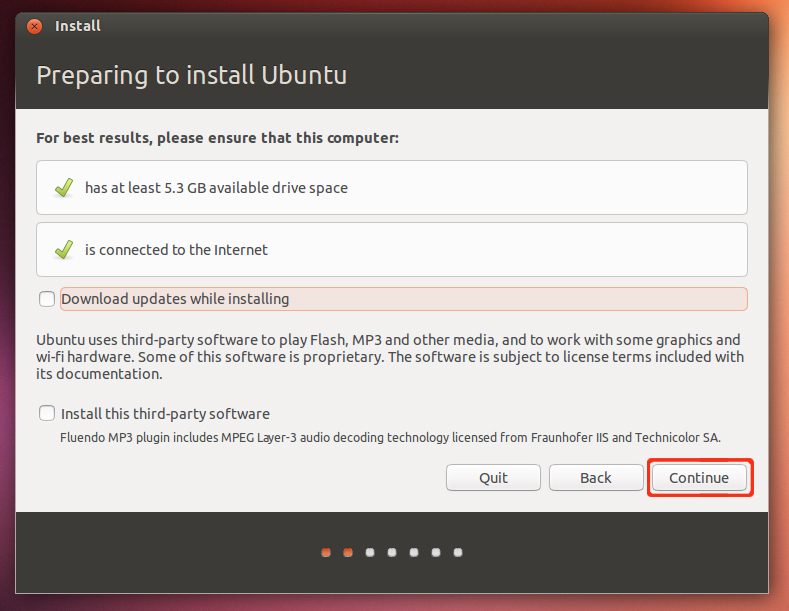 Installing third party software is also optional. Now click Continue (isn't that obvious). Click Install. Then select the country you belong to(this information is required to set date and time). 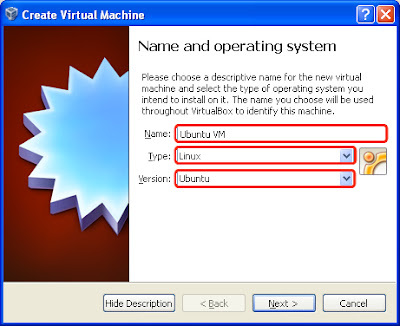 Optionally edit your computer name. For users who don't want to enter their password every time they log in, select the option Log in automatically. 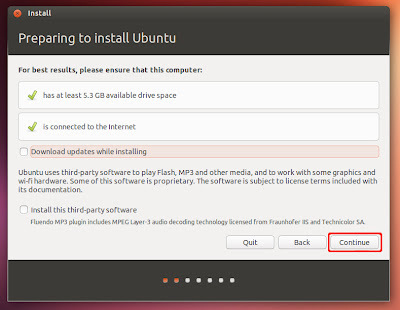 Click Continue and site aside till the installation gets completed. 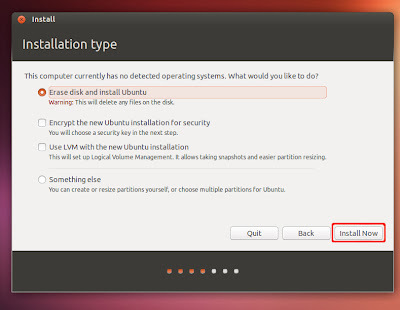 Once the installation is completed you will be prompted to Restart. 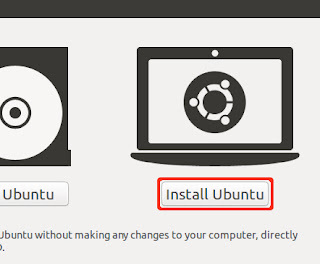 If you have followed all the steps properly Ubuntu will b up and running, ready for you ti use.